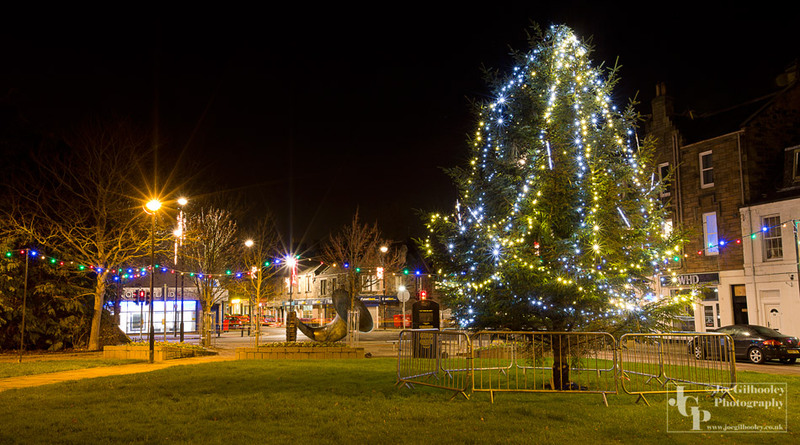 6th December 2014. 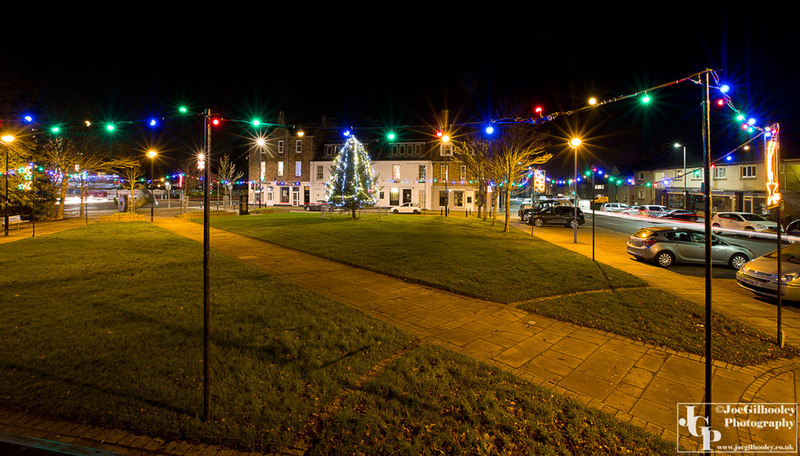 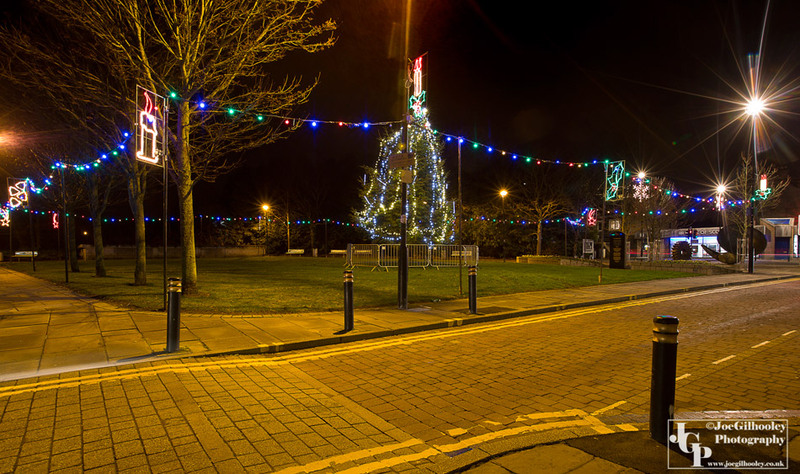 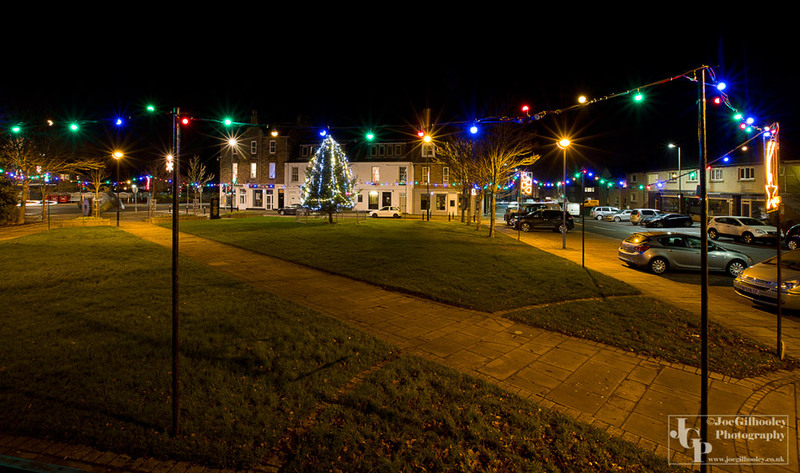 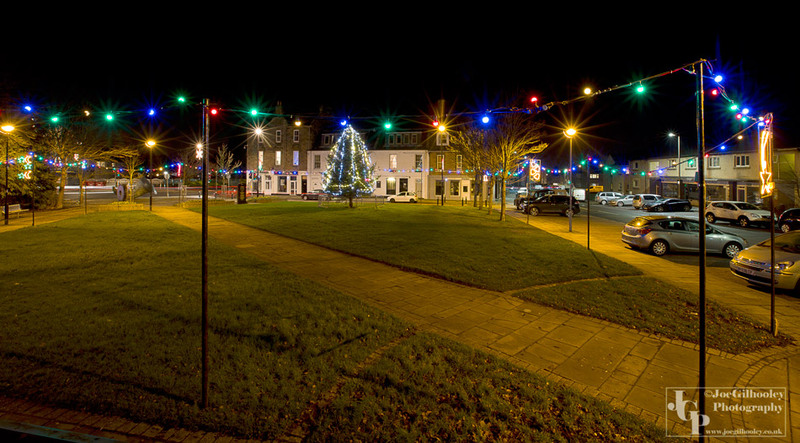 Loanhead Christmas Lights 2015. 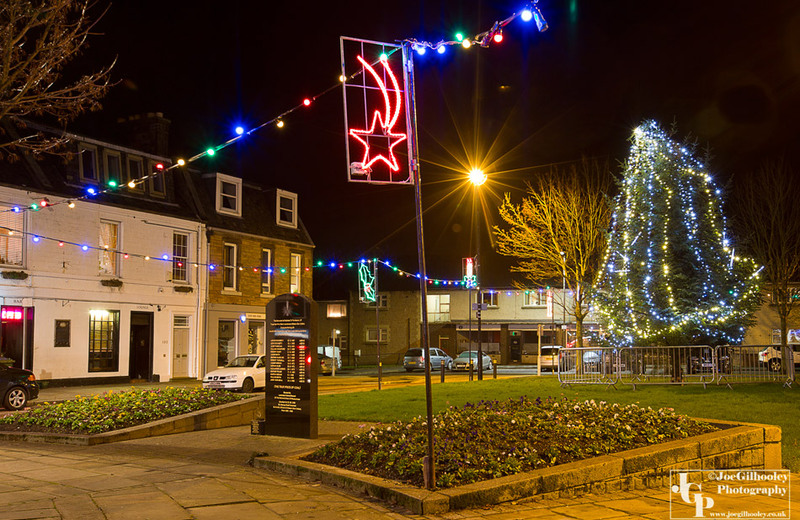 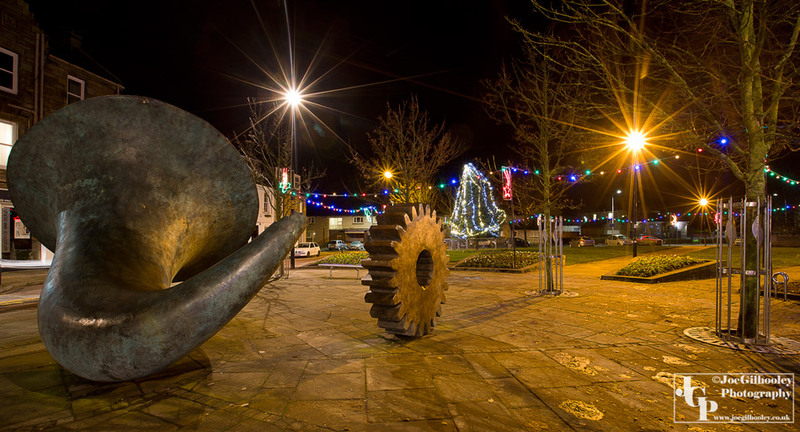 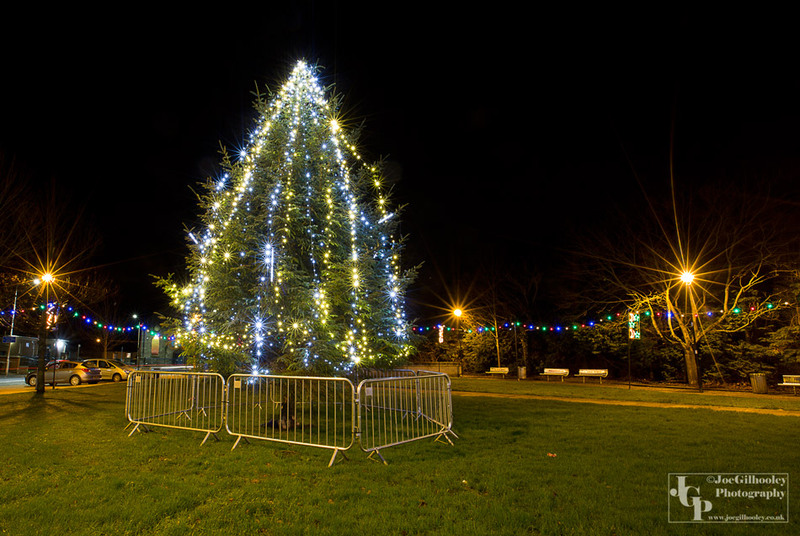 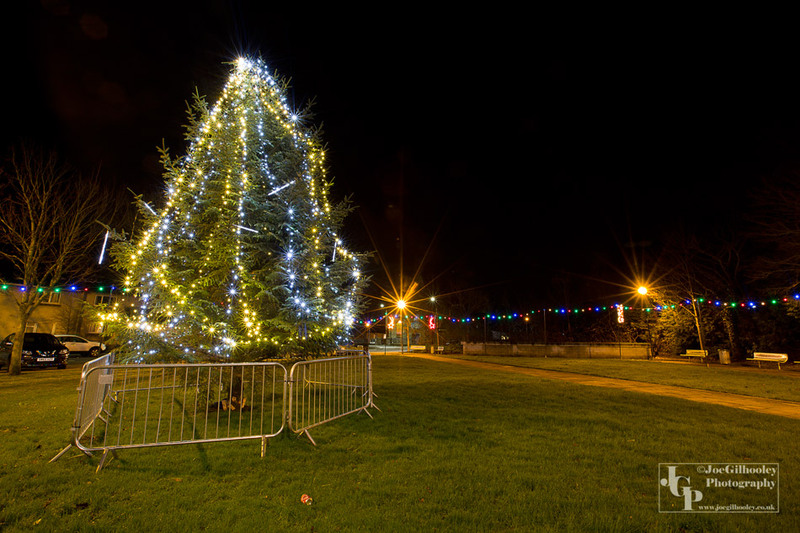 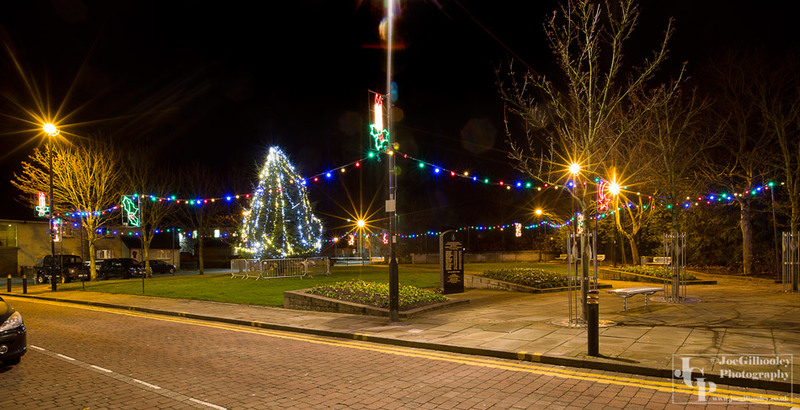 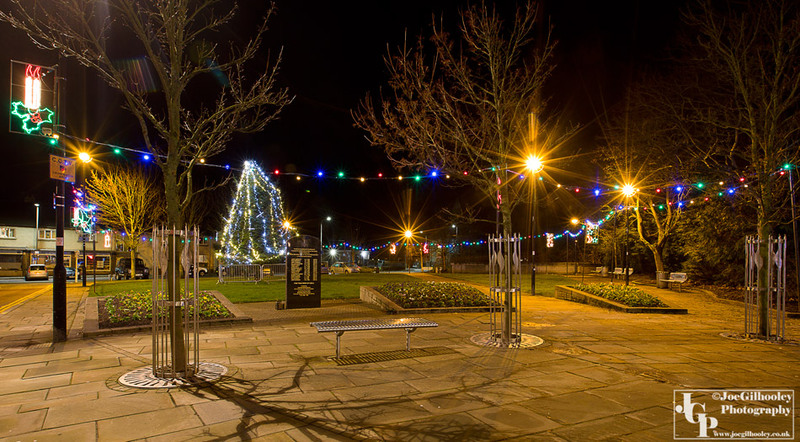 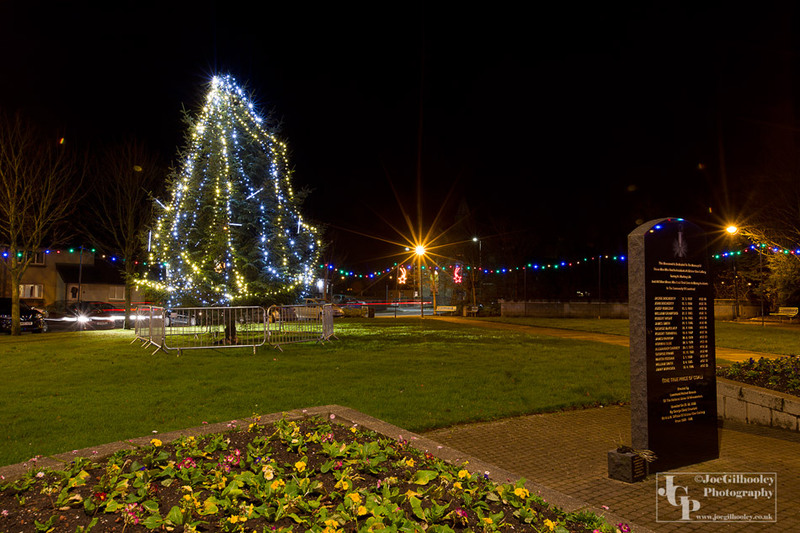 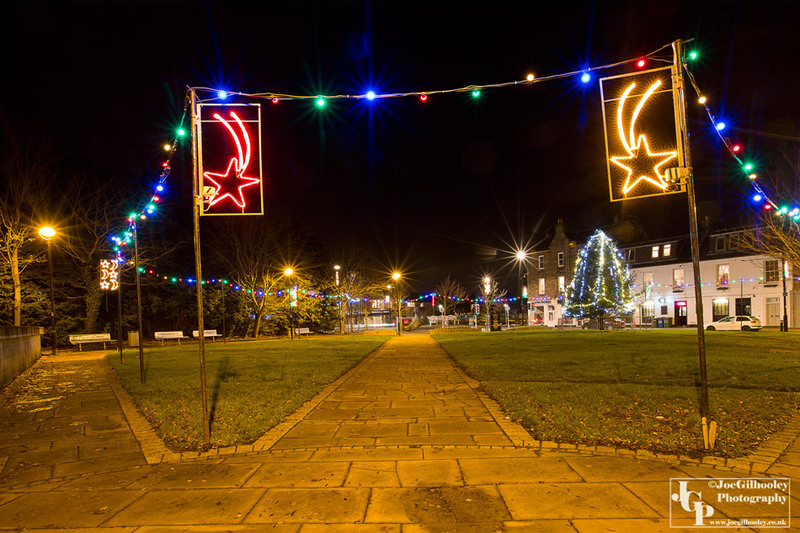 Well done to Loanhead Community Development Association for al lthe fundraising that has purchased the lights around Fountain Green along with those on the Christmas Tree. 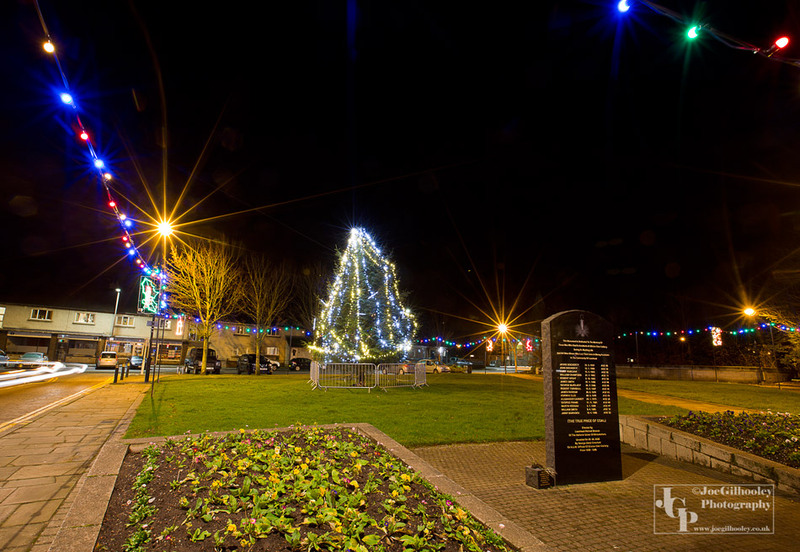 More are added to the display each year.